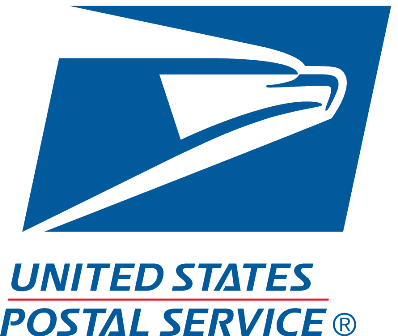 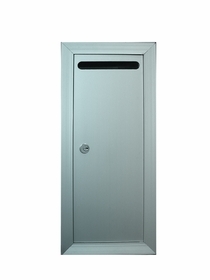 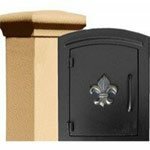 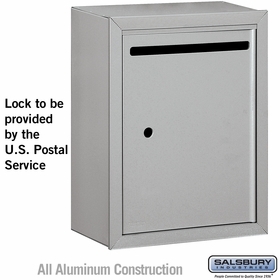 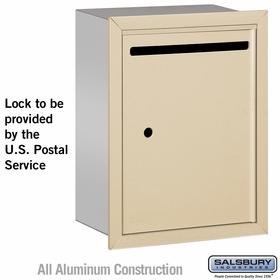 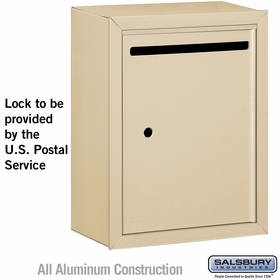 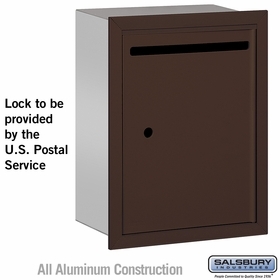 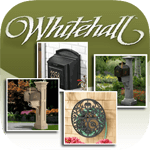 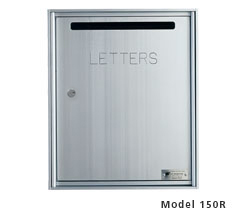 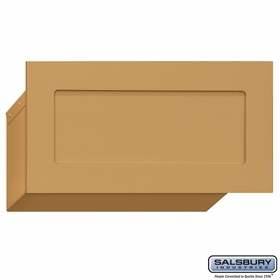 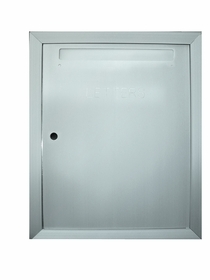 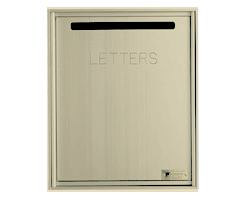 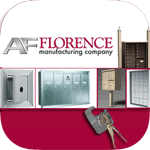 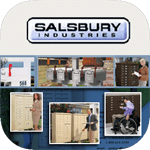 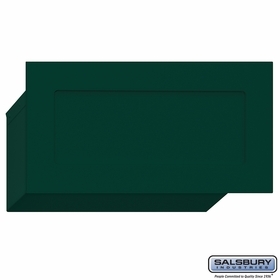 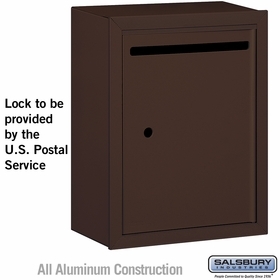 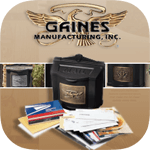 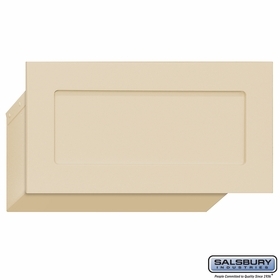 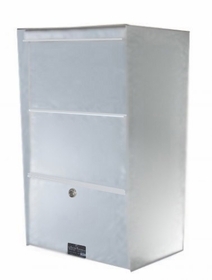 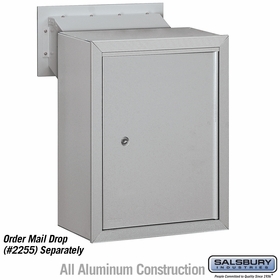 This collection of Letter Drop Mailboxes feature recessed and surface mount letter boxes, mail drops and mail drop receptacles, even letter lockers. 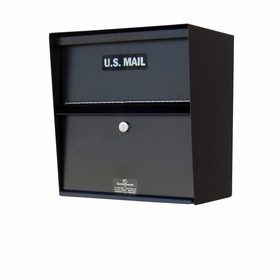 All of these are durable and can hold several days of mail. 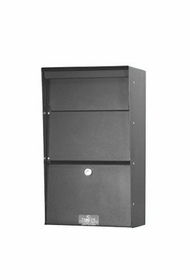 For further information, speak with our product representatives. 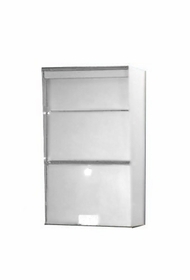 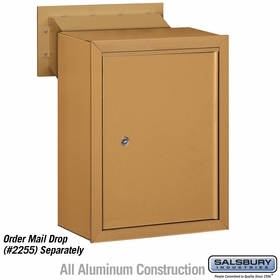 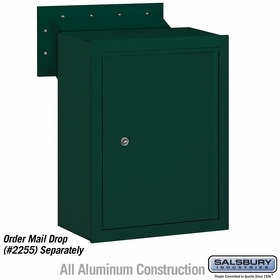 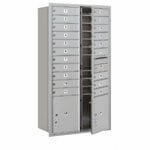 Question: Is the Fully Recessed Rear Loading Mail Collection Drop Box in stock? 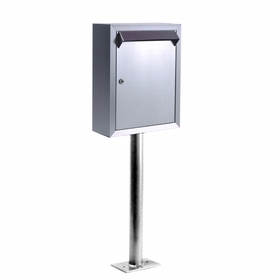 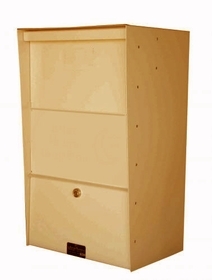 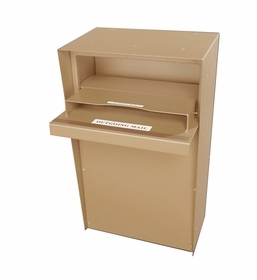 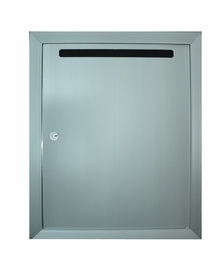 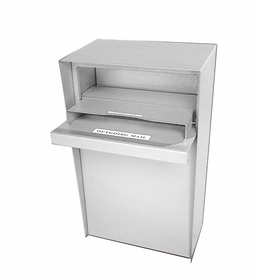 Answer: Yes, you may view the Fully Recessed Rear Loading Mail Collection Drop Box for more details. Thank you.